Plans for Beer Engineers to move into the Wood Wade building, located at 112 14th Street South, have stalled. 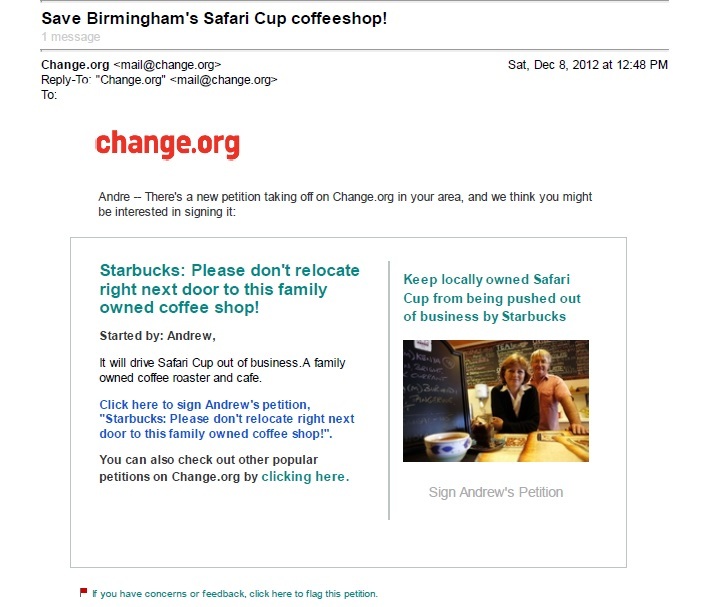 It was confirmed during a conversation with its owner, DB Irwin, III, earlier this week. The craft brewer had ceased beer production in July. It had been operating via a contract brewing agreement with Back Forty Brewing Company in Gadsden. The proposed renovation of the building, (first announced in April 2013 with reported estimated costs ranging from $5 – 6 million) had received approval from the city’s Design Review Committee in May; and was to have started during the fourth quarter of 2014. Irwin told the Birmingham Business Journal in December 2013 he’d hoped to grow the craft brewer to as many as 35 employees once open. Though the building sits idle, construction continues on either side of it and throughout the Parkside district (as the proposed entertainment district’s boundaries were formally identified as in mid-December),. Good People Brewing Company continues to move forward with plans to upgrade and expand the public portion of its facilities in time for the start of 2015 Southern League baseball season. Across the street, the former Merita Bread factory is undergoing a transformation into Bakers Row — a mixed use development undertaken by LIV Development and Corporate Realty — slated to open later this year. LIV Development is the company behind the LIV Parkside development located at the corner of 18th Street and 1st Avenue South. 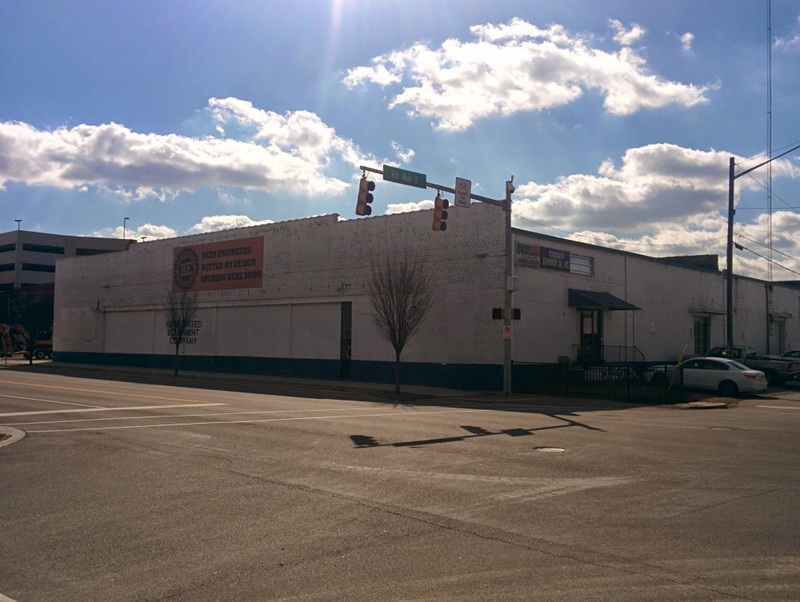 Corporate Realty has also received a zoning variance for several properties located on the 1600 block of 1st Avenue South, directly across from Railroad Park, during the last City Council meeting of 2014. The proposed use of the site, as presented to city officials, involves office space, a hotel, and a 700 car parking garage. UPDATE: 9/17/2014 – As suggested in the second paragraph below, this afternoon the Birmingham Business Journal has confirmed the space Trader Joe’s will occupy is the current Banana Republic location. 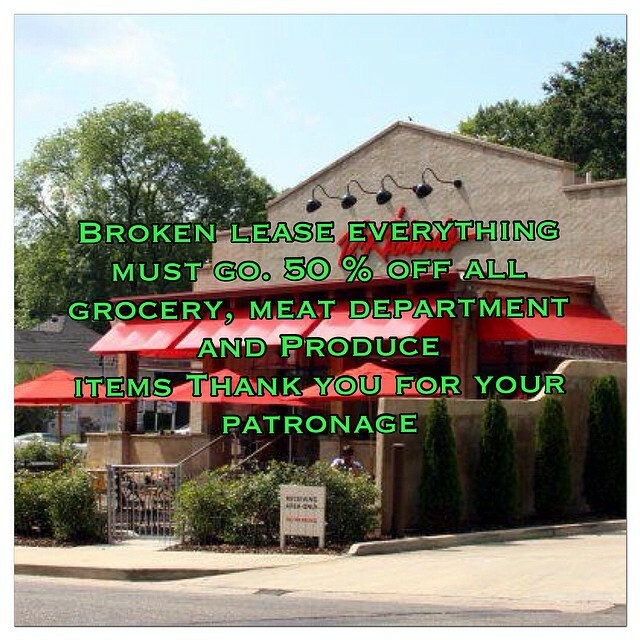 Members of the “Bring Trader Joe’s to Birmingham” fan page on Facebook, rejoice! Trader Joe’s has announced their intention to open at The Summit during the second half of 2015, according to reports from AL.com and ABC 33/40 this morning. Both cite a release from the Monrovia, California-based company, notoriously tight-lipped about proposed locations until absolutely necessary, saying the 12,600 square foot store will be at 209 Summit Boulevard – the development’s southern portion. 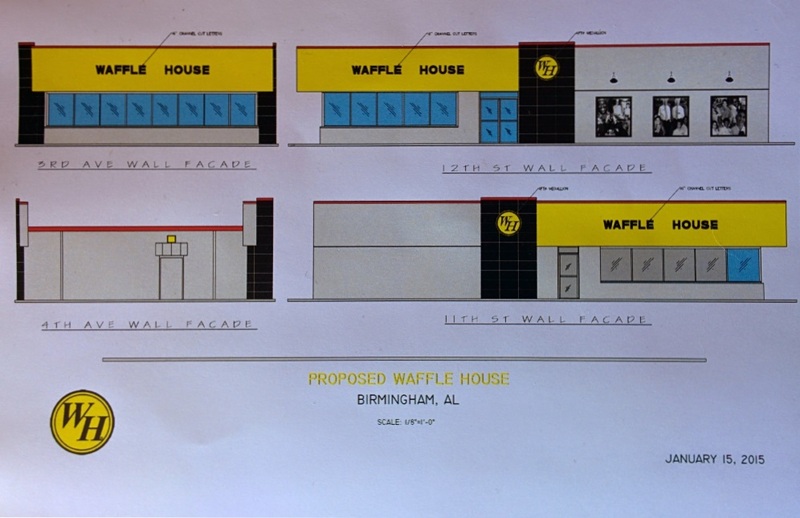 The address suggests there will be other announcements in the coming days about new construction or the relocation and/or closing of stores (though the AL.com version of the story has been updated with the exact address being removed) as there is no vacancy currently in that portion of the lifestyle center. A search of the city’s permitting database in late February and early March suggested a new project was coming to the popular lifestyle center. The location is more central to the metro area than people realize (and still within Birmingham’s city limits — as are the Nordstrom Rack and Target locations in Shelby County). The announcement also does not contradict a statement made back in 2011 — and comments made by the store’s founder at that time. The store’s size and announced location follow a trend first examined in 2011 by the Los Angeles Times — one seen as a way to capture more revenue. It will be the first full-service grocer at The Summit since Bruno’s closed in May 2009 following its parent company’s bankruptcy filing. A representative for the chain informed the Birmingham Business Journal as recently as March that the market was not on the radar. This was shortly after an anonymous tip sent to this website led to attempts to reach out to both Trader Joe’s and Bayer Properties this spring. No response was received.